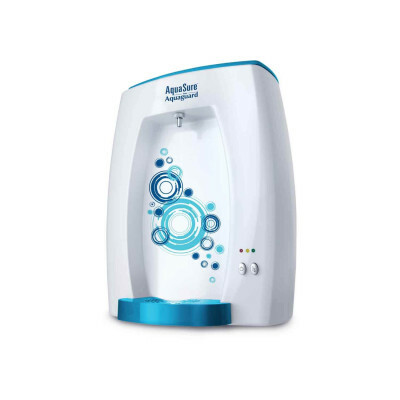 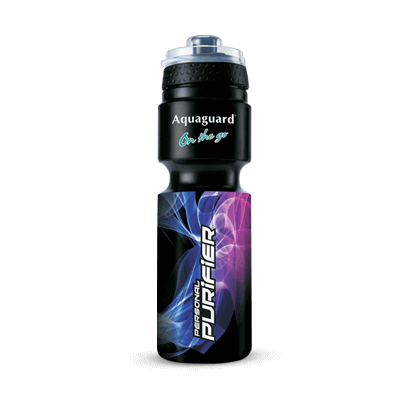 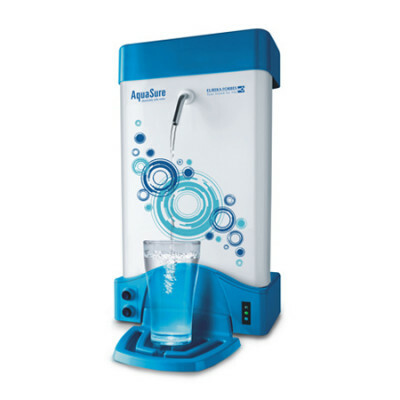 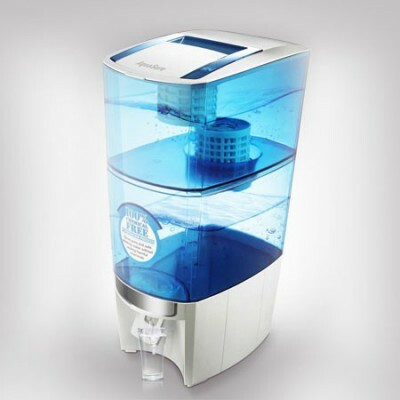 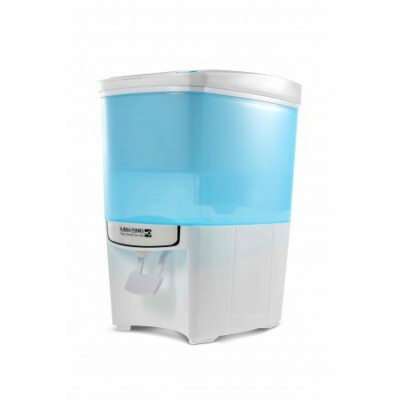 Eureka Forbes presents the sleek and stylish AquaSure Amrit! 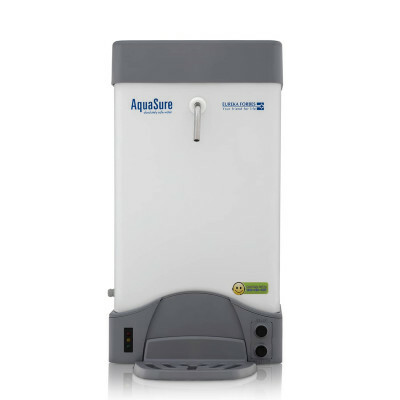 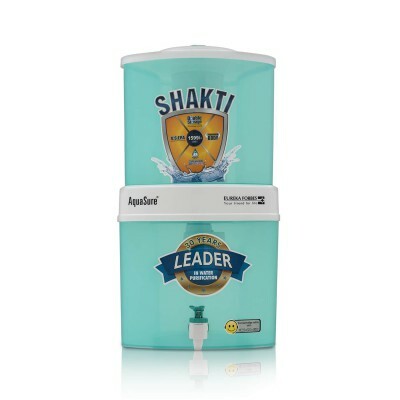 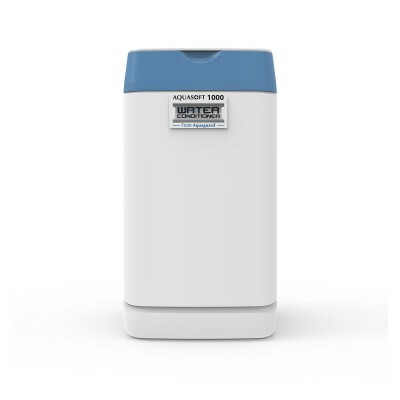 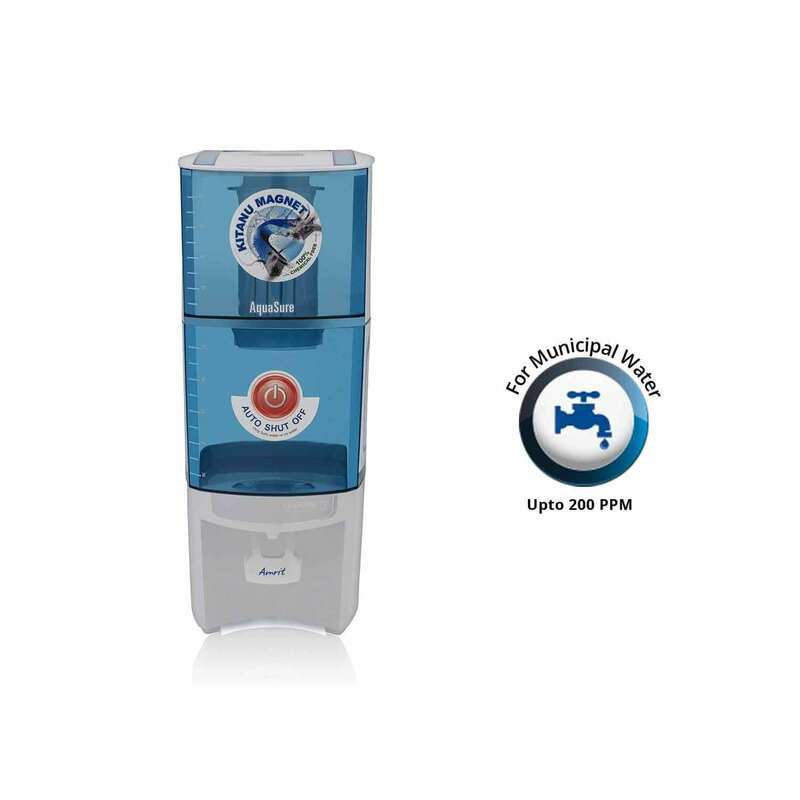 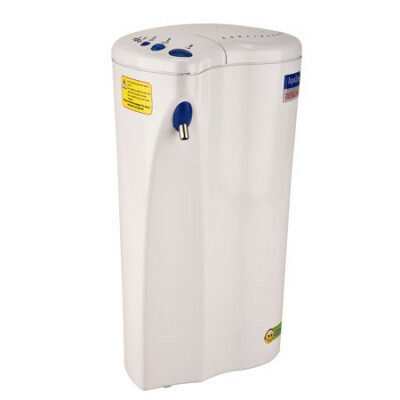 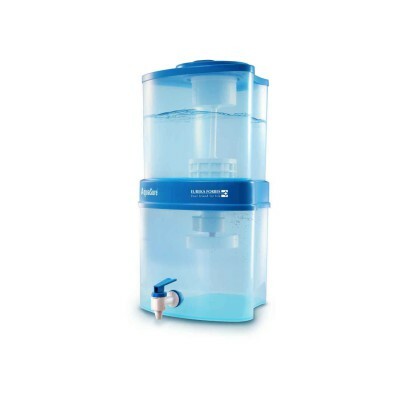 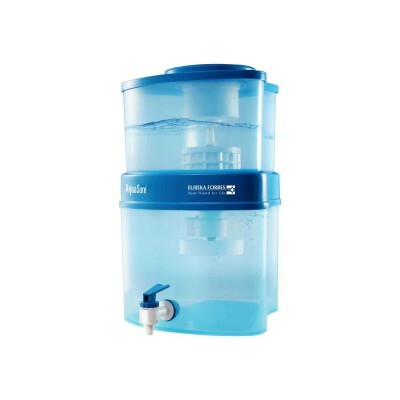 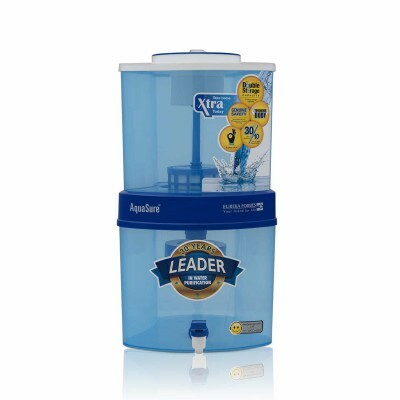 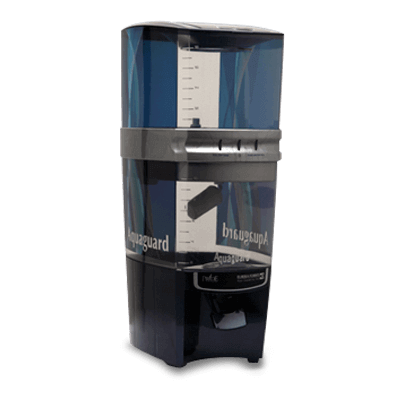 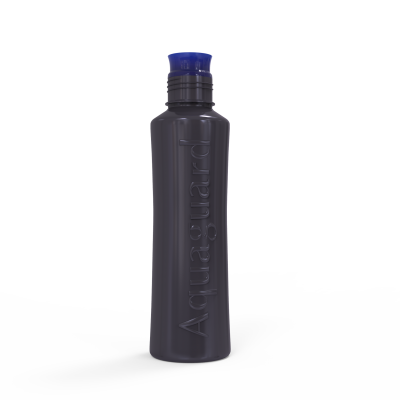 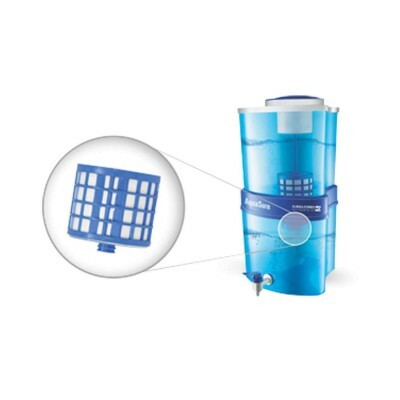 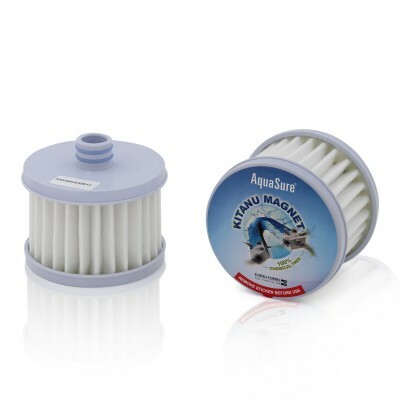 Designed to ensure that your family gets Pure and Safe drinking water using a 100% chemical free technology, the tested and Certified, Positive Charge Technology passes water through an intricate mesh of positively charged nano fibres that remove all kinds of Bacteria, Virus, Cyst and other microbial contaminants. 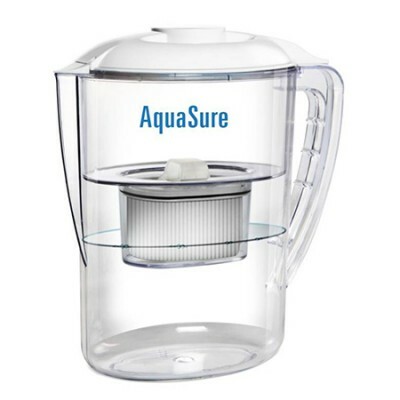 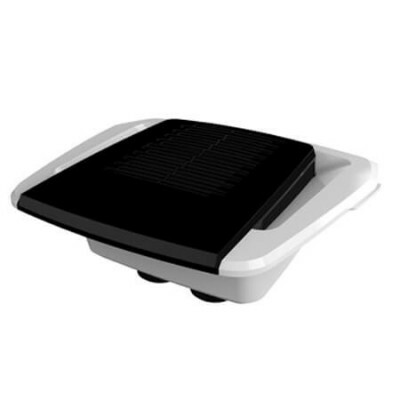 While its natural shut-off mechanism operates without adding any chemicals into the water, its stylish looks add a touch of elegance to your kitchen.